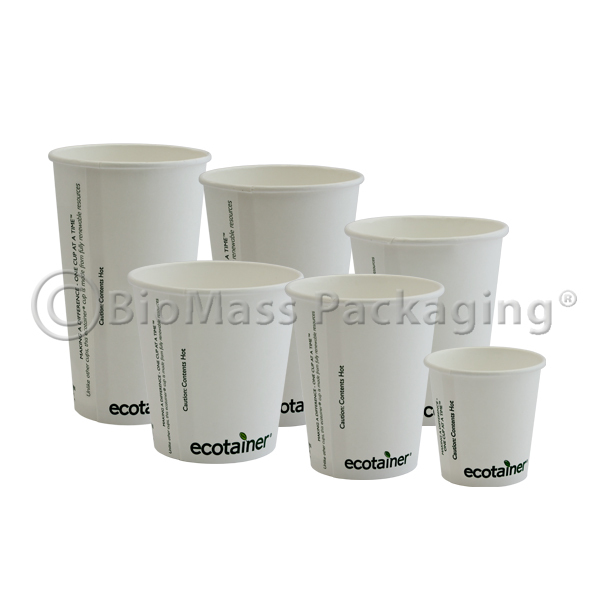 Carte Blanc white hot beverage cups are made from annually renewable, plant-based resources, they have a moisture-proof Ingeo™ PLA lining made from plants (instead of petrochemicals) and fiber that is sourced from sustainable managed forests that meets the Sustainable Forestry Initiative standards. 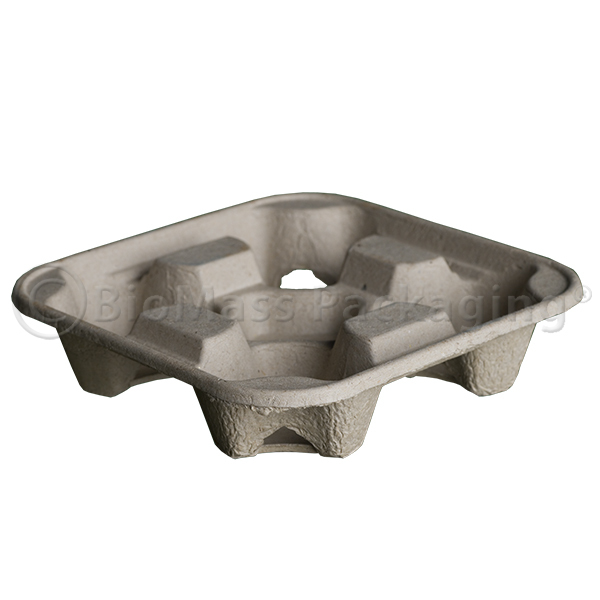 Cups are 100% compostable in a municipal or commercial composting facility. A matching compostable lid made from Ingeo™ is available and fits ecotainer® hot cup sizes 10 – 20-oz. 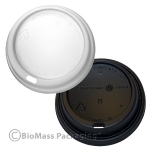 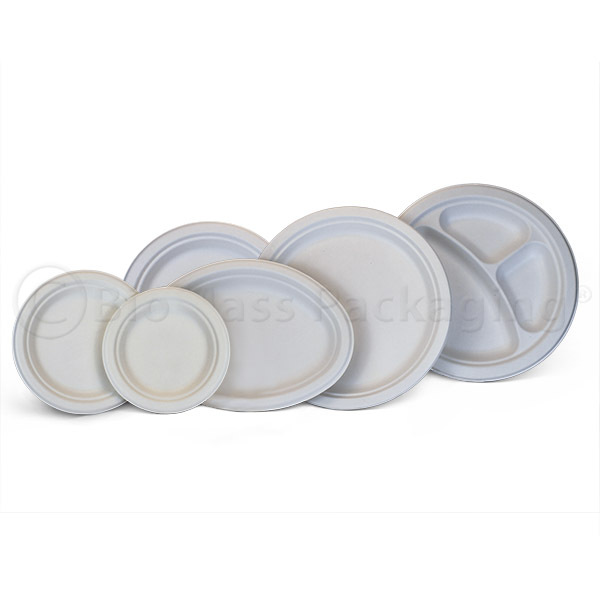 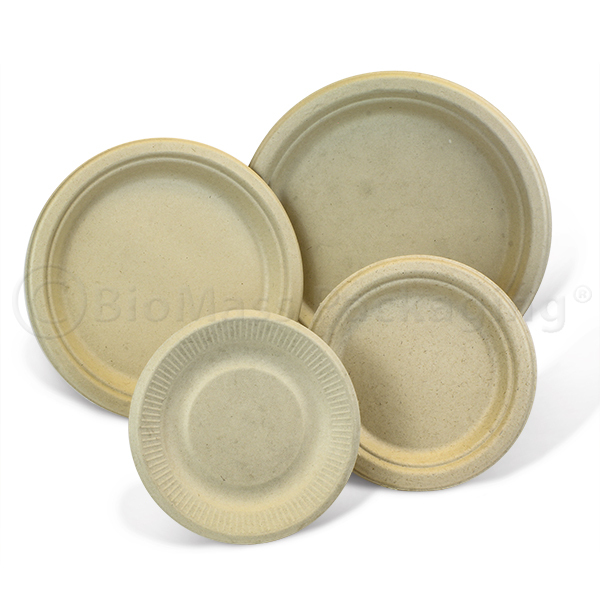 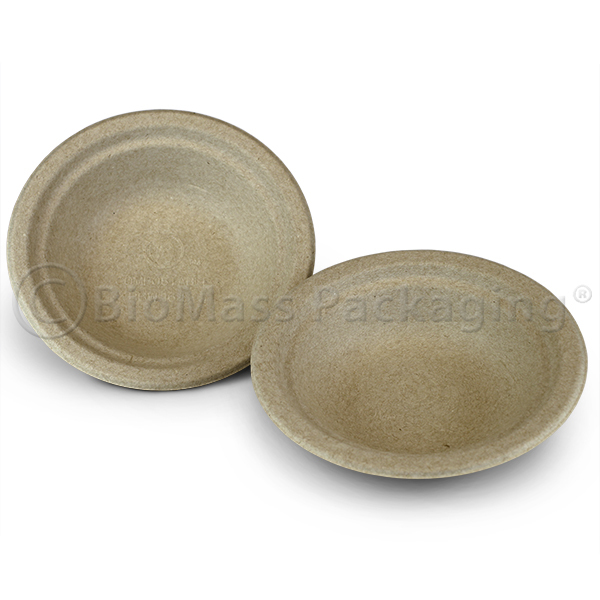 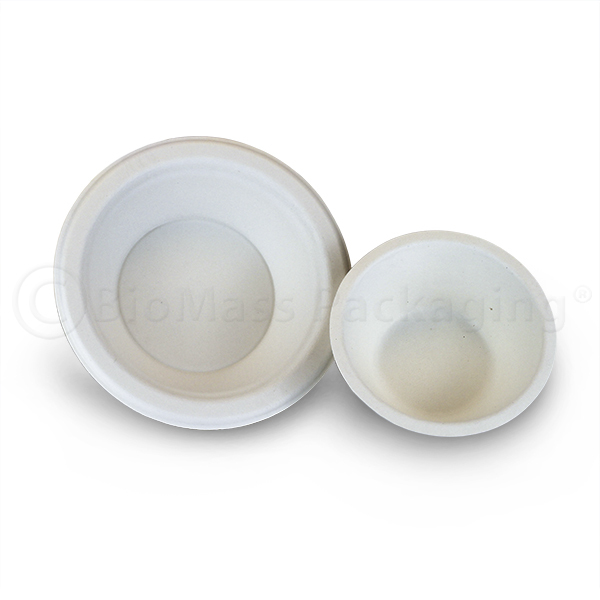 Polystyrene lids are available in black or white for sizes 8 – 20-oz (these lids are recyclable, not compostable).